First of all, the right to be forgotten in the online environment, which European citizens have since 25th May, 2018. This right allows them to request, in certain cases, the erasure of their data directly from the person who processes them. 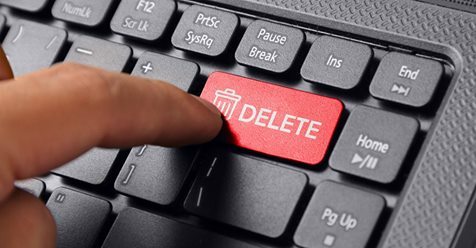 Then there is an older right to be forgotten, which allows a convicted person to prevent, under certain conditions, his or her judicial past from being recalled to the public. A recent decision of the Belgian Court of Cassation has dug into the latter. It is the perfect opportunity to take stock of its conditions of application.